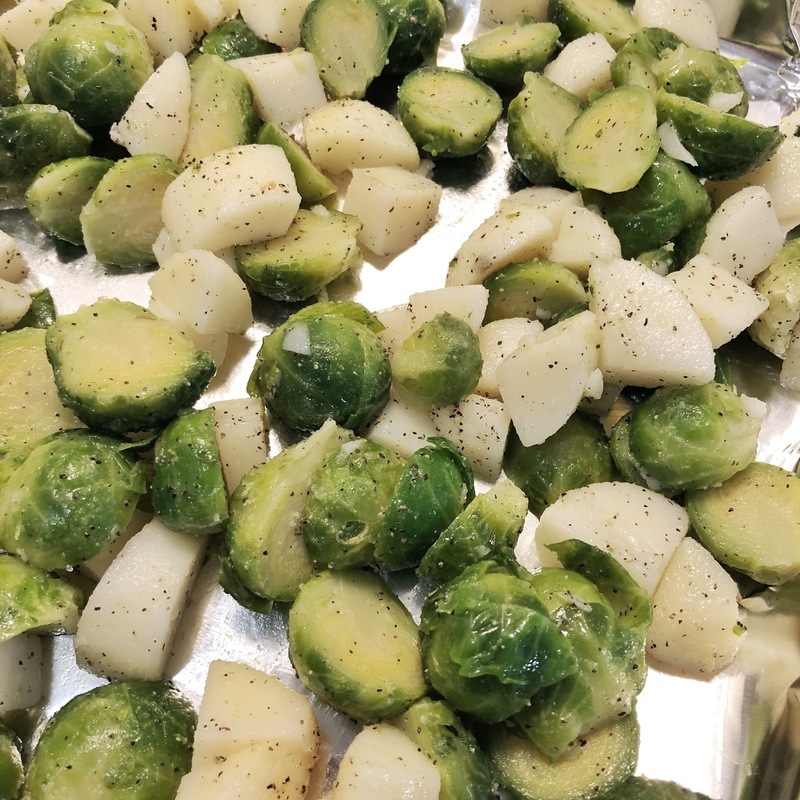 Anyone love roasted vegetables? 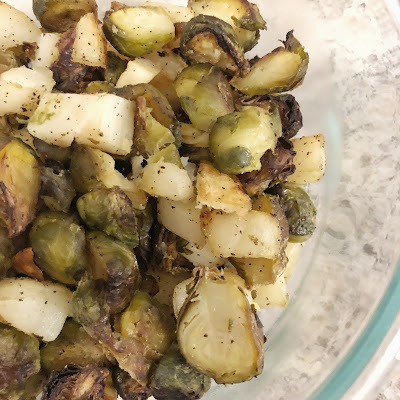 This past weekend I was craving brussels sprouts – weird I know! 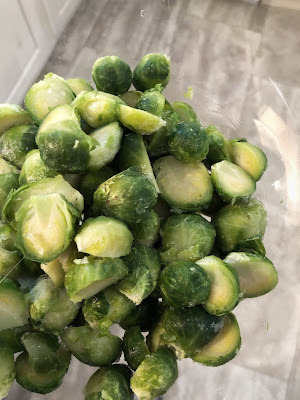 Nonetheless, craving them. 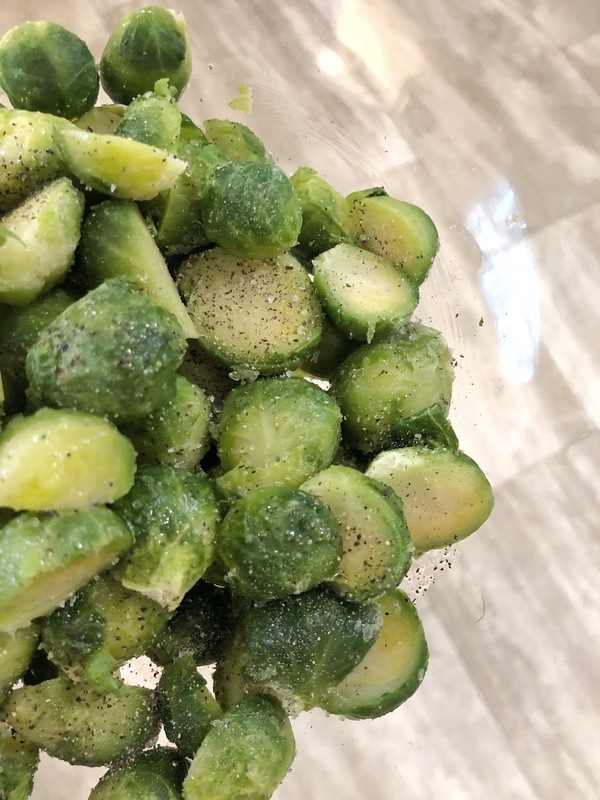 I had a bag in the freezer that I let thaw out, once thawed I halved the sprouts, placed them in a bowl, drizzled with Trader Joes garlic oil olive, sea salt and fresh ground pepper. 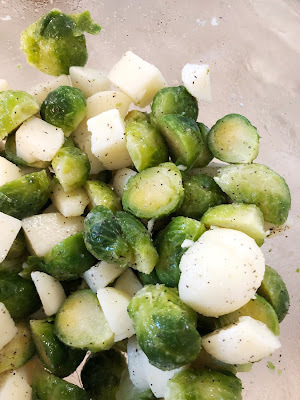 I had a can of potatoes in the cabinet that I wanted to use so I cut that up as well and tossed into the bowl with the brussels sprouts. I covered a pan with foil, dispersed the veggies on it evenly and placed in a 400-degree oven for 35 minutes turning once. These veggies are great on their own, however my favorite way to enjoy them is with eggs. 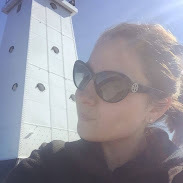 Well, they have really great things.